This past August, the city of Detroit shut off the water to thousands of citizens, with plans to cut off more than 100,000 citizens who are unable to pay their bills. The Detroit Water and Sewerage Department says half of its 323,000 accounts are delinquent, meaning that they have not paid bills that total above $150 or that are 60 days late. Additionally, since March, up to 3,000 account holders have had their water cut off every. The Detroit Water Authority justifies this stricter policy because of the estimated $5 billion in debt that the city now carries, which has sparked recent privatization talks. Within domestic law, however, water is not a right, but rather a privilege only given to those who can afford it. US Bankruptcy Judge Steven Rhodes refused to block the city from shutting off water to delinquent customers for six months, saying there is no right to free water and Detroit can’t afford to lose the revenue. The problem in Detroit is that people simply do not have the means to pay their water bills. 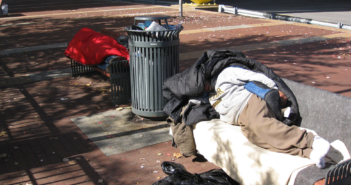 In a city where the median household income ($23,600) is less than half the national average – 38% of residents live below the poverty line and 23% are unemployed – it is not so surprising that 40% of customers are unable to pay for their water and sewage. The noted absence of federal statements about the water crisis has promoted widespread international criticism of both the US and more specifically the city of Detroit. Having the UN conduct an investigation into an American city because people do not have water is not only an embarrassment for the country, but also a harsh reminder that even within a developed country like the US, there are those that are struggling for their basic amenities. 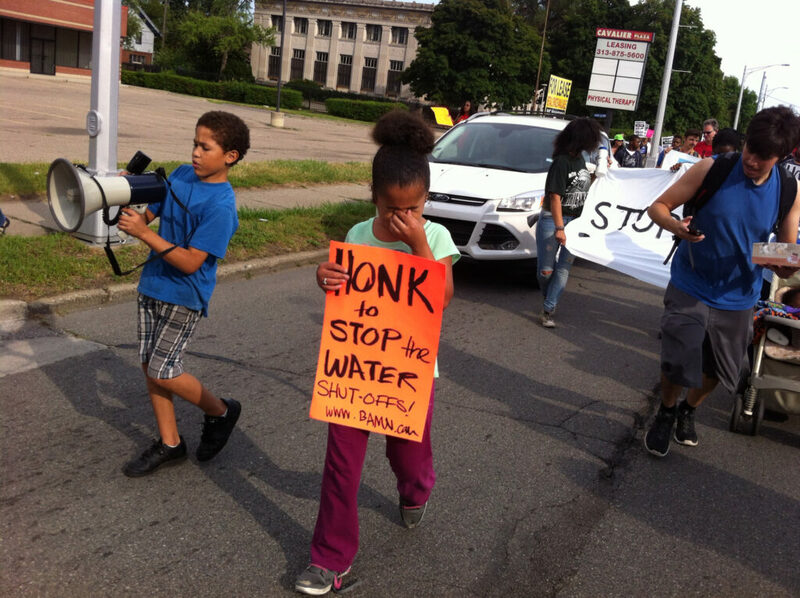 While the water issues in Detroit are symptomatic of a wider city struggle from its past and current bankruptcy, their present predicament also brings to light the institutionalized racism that still exists in the US, the stratified and ever widening gap between classes, and the apathy of many Americans to crises at home. It was Canadians that brought aid to the citizens of Detroit, not Americans. It was the UN officials that stated water was a right for all people, not the US government. The water issues in Detroit have brought to light the not only the conflict between domestic and international law, but also the prioritization of human rights in American political and public discourse. The views expressed by the author do not necessarily reflect those of the Glimpse from the Globe staff, editors, or governors. 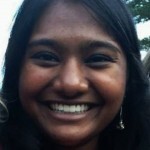 Nitya Ramanathan is an International Relations major with minors in Resistance to Genocide and Human Rights at the University of Southern California. She has completed internships with Human Rights Watch, the Shoah Foundation and non-governmental organizations in Sri Lanka working for postwar reconciliation. Nitya has conducted field research in Rwanda, Northern Ireland and Sri Lanka on the topic of post-conflict reconstruction, specifically examining transitional justice and identity politics. She has published a piece on the topic in the UCLA Undergraduate Law Journal and wrote her honors thesis on the relationship between peace and justice. Her research interests include human rights, post-conflict reconstruction, gender and violence, justice, and international intervention into conflict areas.